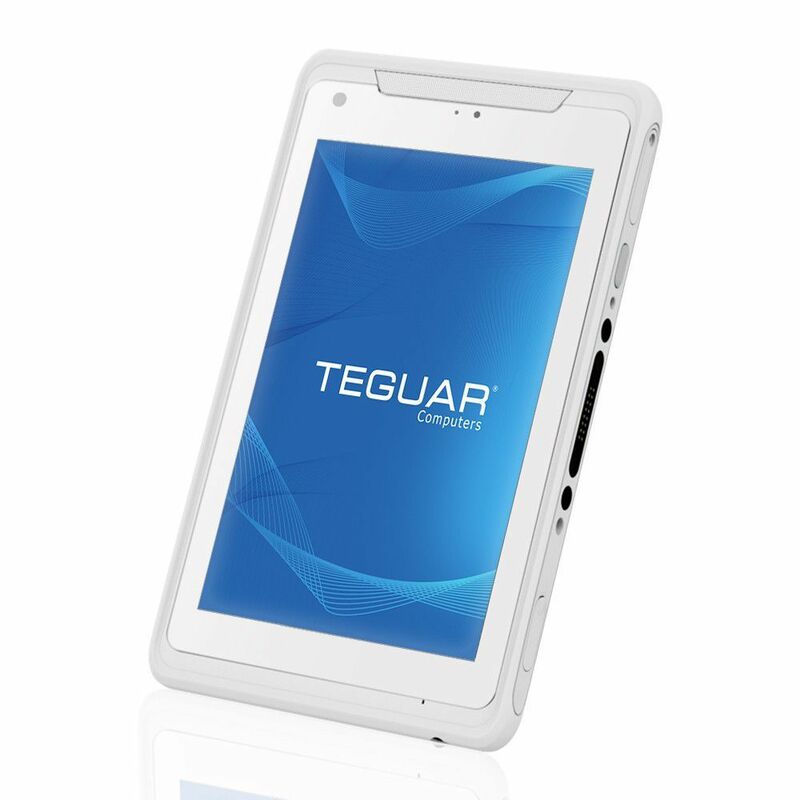 Android tablet / Windows / PC / 8"
The TMT-4391-08 was designed with patient safety in mind. 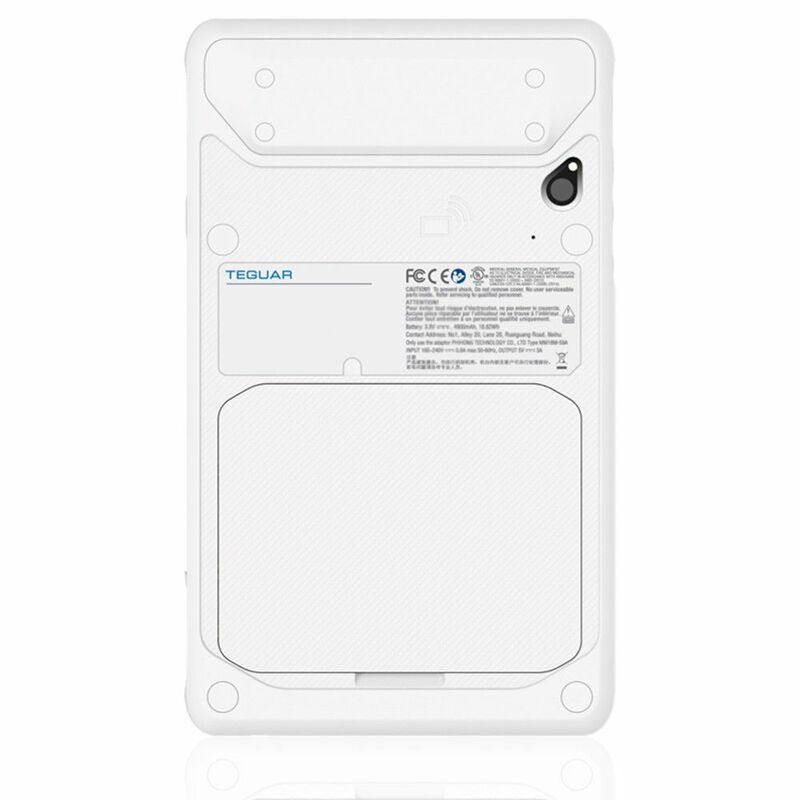 This medical tablet has an easy-to-clean, IP65 rated bezel and fanless cooling system that prevents the spread of dust and germs. The resistive touch screen is responsive even when wearing standard medical gloves. A second expansion port allows for a diverse set of add-on modules which include a magnetic stripe reader, smart card reader, and barcode scanner, making it fast and easy for medical staff to get patient related information. 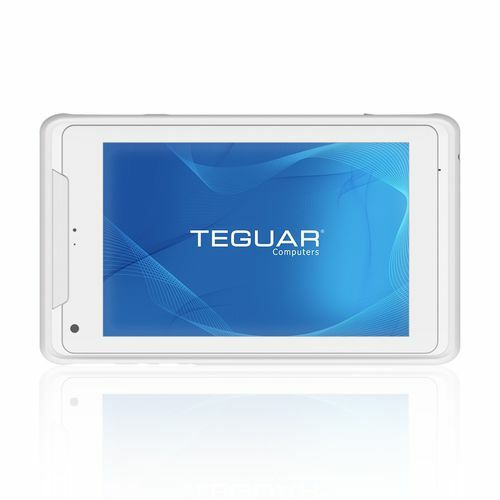 The TMT-4391-08 comes standard with Wi-Fi, Bluetooth, GPS and even an HDMI output. This tablet has two docking options that provide further expansion capabilities to expand I/O and multi-bay charging options. This stylish and compact medical tablet is the premier device for mobile computing in medical care environments.